Last year’s puzzling surge in Windows 7 usage in the Steam Hardware Survey appears to have been the result of over-counting users logging in from cyber cafes in Asia. 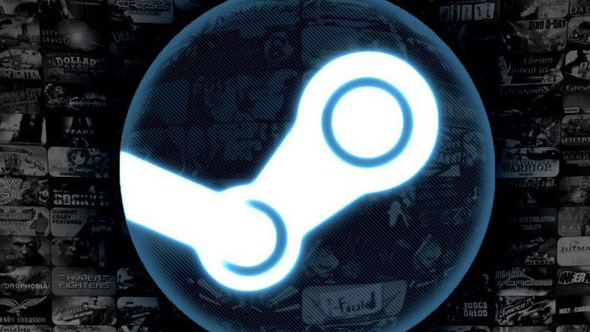 The latest stats have Windows 10 back on top as the most popular operating system on Steam. Check out our list of the best free games to play on Steam. Windows remains by far the most popular operating system, accounting for 96.43% of Steam users. Windows 10 (64 bit) is the most-used Windows version, accounting for 53.1% of users.Windows 7 (64 bit) now accounts for 36.15% of Steam users. Valve explained the discrepancy in a post they published along with the survey results. The popularity of PlayerUnknown’s Battlegrounds in China has caused some precipitous swings in Steam’s Hardware Survey over the past year, so sorting out which effects are real and which are caused by miscounting could be tricky. However, Valve say they’re confident that this month’s results are accurate.